The Law Offices of Erin E. Dixon offers a personal approach to estate planning and trust and probate administration. We pride ourselves on our ability to offer practical solutions to your estate planning needs. We are committed to handling our trust and probate administration matters efficiently and compassionately. 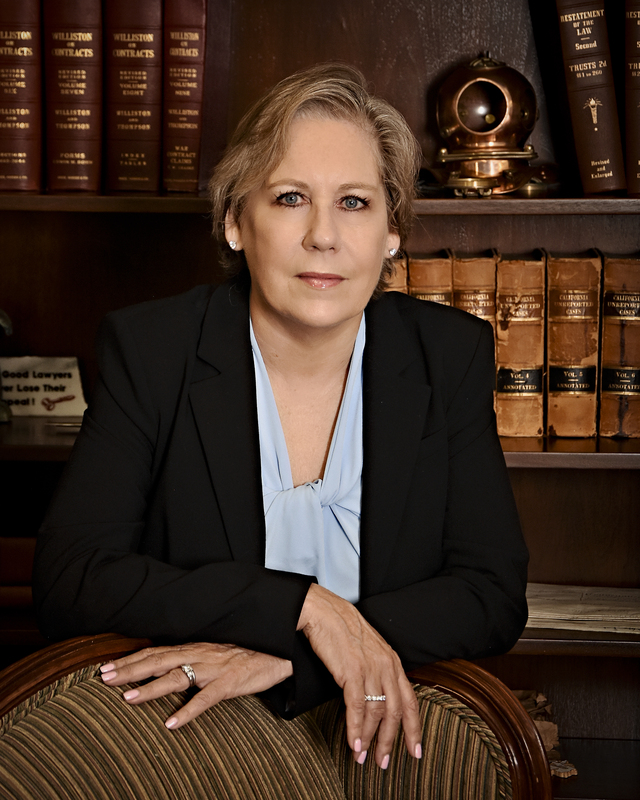 We also handle all aspects of divorce and family law in courtrooms throughout the Los Angeles area, including spousal support, child custody, visitation and child support. Whether your case requires vigorous negotiation, mediation, or assertive representation at trial, we have the legal knowledge and courtroom experience to protect you and your interests.